One of the East Coast's longest running stand-up paddleboard races, The Coastal Urge Cold Stroke Classic, returns to North Carolina, January 18. 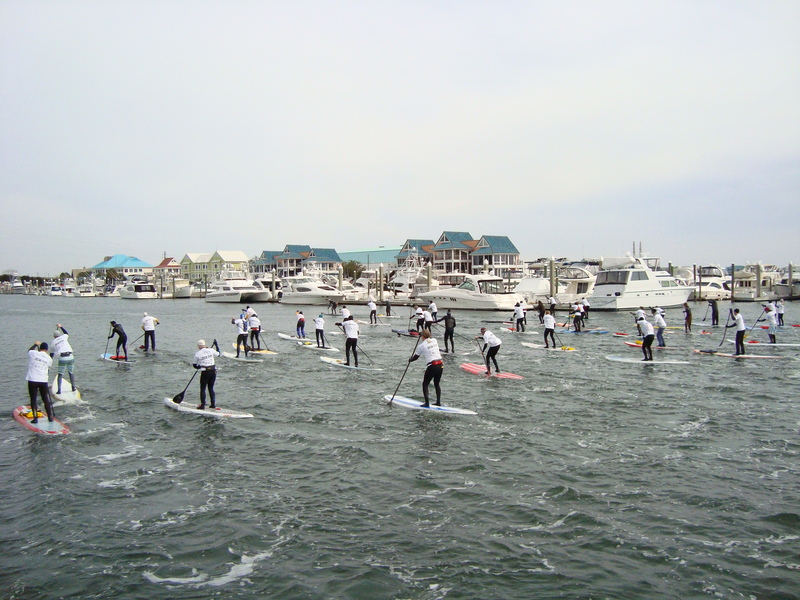 The Cold Stroke Classic launched the sport of SUP on the East Coast. It was the race that launched a hundred races. Wrightsville Beach will host one of the East Coast's longest running stand-up paddleboard races on Friday and Saturday, Jan. 17-18, 2014. The 6th Annual Cold Stroke Classic features the coldest race conditions of the year in coastal North Carolina. Over 120 professional and recreational competitors will race, hailing from all corners of the United States and countries as far away as Portugal. The Cold Stroke Classic began under the visionary leadership of Jeoffrey and Catherine Nathan, founders of Coastal Urge, a Carolina-based lifestyle outfitter. The couple and Coastal Urge also established, and continue to present, the annual Newport SUP Cup in Newport, Rhode Island. The Classic features a 7-mile Elite competition, a 3.5-mile Recreational race, and a 14-and-under kids' division. A cash purse will be awarded in the Elite division, and over $5,000 in prizes will be awarded in the Recreational division. The course will circle Harbor Island via Banks Channel, Motts Channel, and the Intracoastal Waterway. 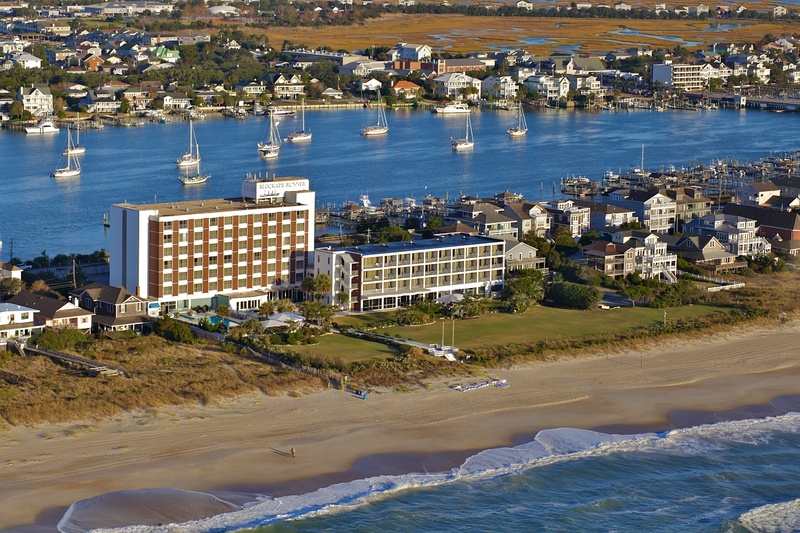 All races begin and end at the Blockade Runner Beach Resort, host of the Cold Stroke Classic. The Blockade Runner is celebrating its 50th Anniversary during 2014. 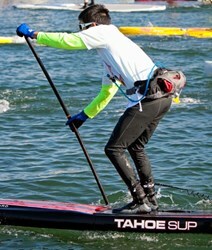 Race weekend launches Friday, Jan. 17, with world-renowned SUP professional Dan Gavere's race and stroke clinic. Gavere will focus on what it takes to have the perfect race day, including a seminar on the choke down stroke technique, the bow draw, and paddling in rough conditions. The clinic features on-the-water training with one complete loop of the Harbor Island race course. On-water assistance for the Wrightsville race will be provided by the U.S. Coast Guard, Coast Guard Auxiliary, and SeaTow. USCG approved PFD’s and board leashes are required. 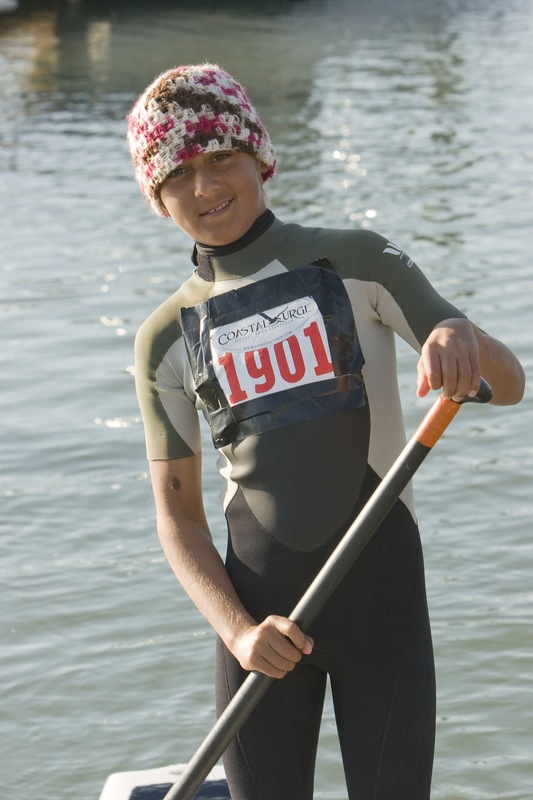 The 6th Annual Cold Stroke Classic benefits SUP Cleanup, an organization dedicated to removing trash and debris from littered waterways and beaches throughout the United States.